Visualise your current locations, competitor branches, customers, local transport infrastructure and expected footfall on a single, intuitive interface. Advanced location intelligence to help you make the best choice for your next location. 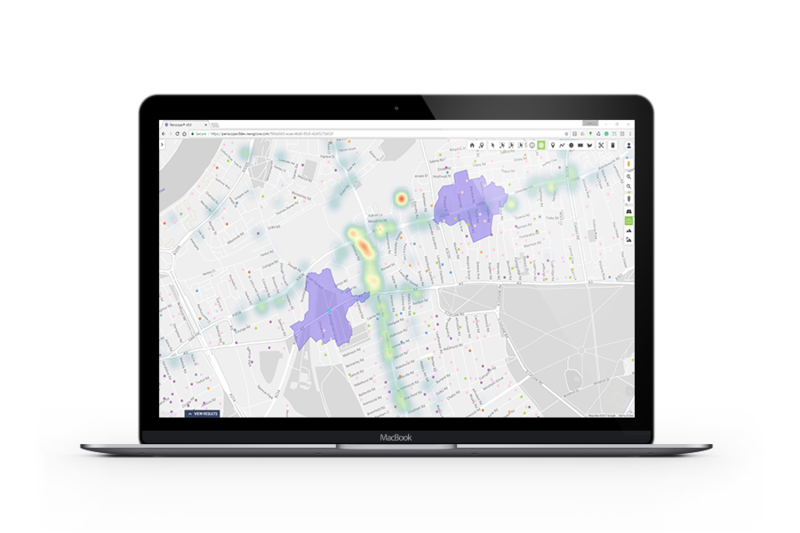 Maximise the ROI from your next outlet by selecting a location based on over 200 individual attributes visualised on your own secure, corporate version of Google Maps. This advanced location planning tool recognises that every company needs a different dataset to make an informed decision. Periscope® enables you to collate extensive company, competitor, customer and locality data from multiple sources and convert it into actionable insight. Once the data has been input, you can combine it into detailed map-based visualisations and reports that can be exported and viewed by all relevant decision-makers within the company.